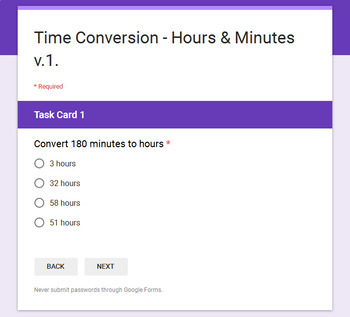 Not sure if these digital task cards are for you? 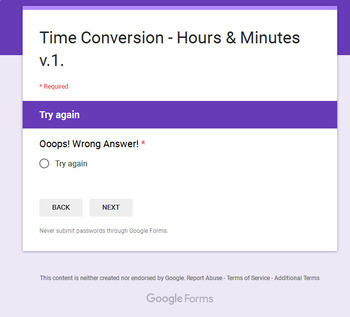 Download a FREE sample - "1-Digit Addition" and test it out! 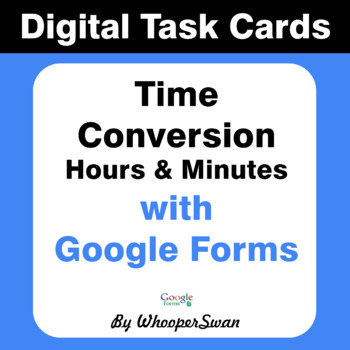 You can purchase ALL Time Conversion Digital Task Cards (Google Forms) bundled into one large set to save your money!